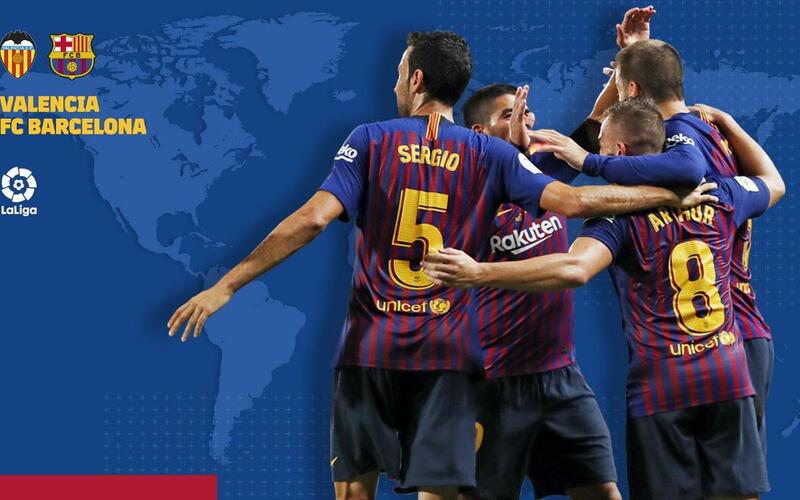 Wherever you are in the world, this page should help you to make sure you can see the game, set for Sunday at 8.45pm CEST at Mestalla. MATCH PREVIEW! After the midweek win at Wembley, it's back to domestic action and one of the classic fixtures in La Liga. We also list the regional broadcasters that hold the rights to show the match. We can’t guarantee that they are actually will show the game, unfortunately that’s not up to us, but most of them usually do! Check the broadcasters’ websites and the local press to be sure.